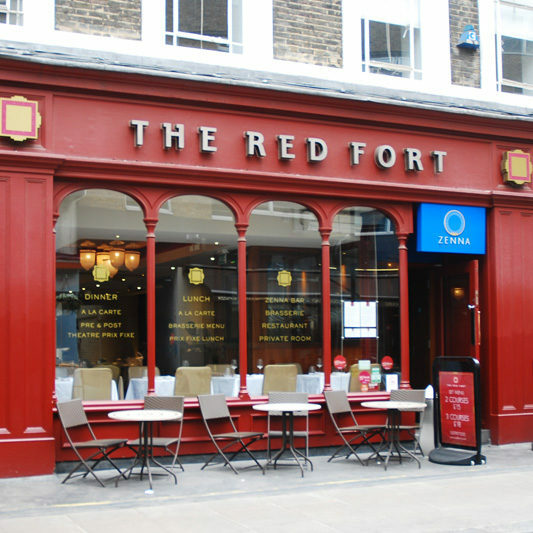 Leisure property specialists Davis Coffer Lyons has brought to the market the former Red Fort restaurant at 77 Dean Street on behalf of private landlord. The approximately 4,125 sq ft ground floor restaurant is being offered on a new lease on a term to be negotiated at a rent in excess of £300,000 pax and nil premium. It also benefits from a basement bar with capacity for up to 120 people. The Red Fort, which operated from the site since 1983, closed earlier this month (August 2018) after the owner forfeited on their lease.